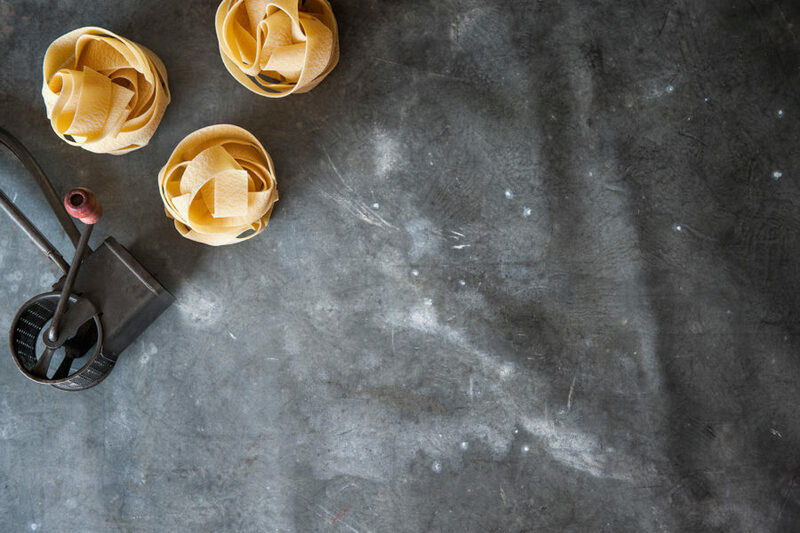 This delicious Pappardelle contains 6 pasta nests per pack, each infused with 12% Egg and extruded through a bronze die to give the pasta a rough texture to capture the maximum possible sauce. Translating as ‘to eat’ from the Tuscan dialect, Pappardelle is traditionally eaten with a hearty meat ragu often containing game. It is traditional to Northern and central Italy, in particular Emilia-Romagna, Umbria and Tuscany.